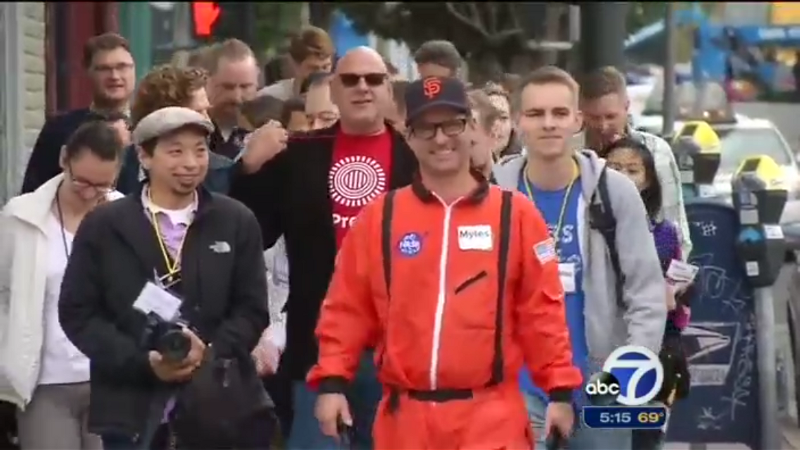 Last week, our beloved SF New Tech announced that this year's SF New Tech Crawl will be on November 4. What's the SF New Tech crawl? This annual tech love fest allows many of us to see the insides some of SF's tech companies by hopping from company to company to see what each company persona is all about. Many use this for recruiting, job seeking or just inspiration. This year, The SF New Tech Crawl features GoPro, Imgur, Zendesk and others. If you want to participate, sponsor or even volunteer, Click here. 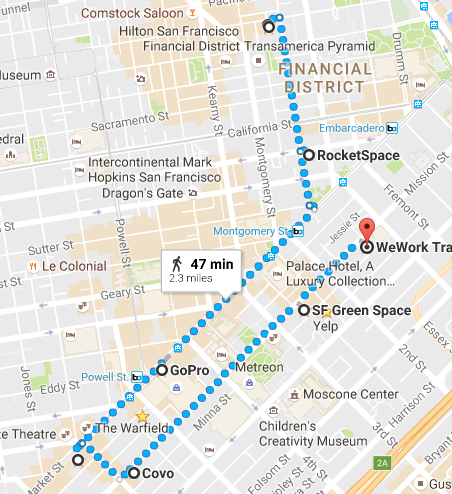 This year, the crawl will be starting in Fi-Di (Financial District) and end at WeWork Transbay.